In order to manifest you must assume the feeling of the wish fulfilled. You must be able to feel it in your body long before your senses are aware of it. Your inner pictures and the corresponding feelings that are connected to your vision belong only to you, and you begin to treat this inner world of thoughts and feelings as sacred territory. You make the shift from believing to knowing, and what you absolutely know is not tinged with doubt. Wayne, you are amazing and I feel fortunate to be living in the same lifetime as yourself. I thank God for putting you here to make such an impact on so many lives, including my own. You’ve been an enormous inspiration to me and my family. We’re all dedicated listeners. Thank you for sharing your gift/knowledge/wisdom, with all of us. Much Love. Thank you for wishes fulfilled….w/o a job for the first time in 35 yrs, but DVR’d “Wished fulfilled” and so glad I did…has been life changing!!! Just what I needed to get me through some tough times and makes me SMILE and IMAGINE and DREAM for the first time in a verrry long time! My daughters get’s a gold star if she’s tranquil in class. She’s not a passive wall flower nor does she bounce off walls. I’m careful not to box her in. What should I tell my daughter about being respectful and courteous in the class without harming her or changing her personality? Thank you! I’m fairly new to your teachings, Dr. Dyer. I am inspired by your wisdom and look forward to learning even more. Thank you for this powerful message about not doubting the power that’s within us. Blessings. I agree with the emotional component to every illness. At an impasse at life I am listening to your PBS special and am being helped to keep my wishes in mind and expect of myself. I am learning to be grateful for the opportunity to face the storm. Thank you for that. This one is a whopper but I am well. I am peaceful. Wishes for your peace as well. Does Dr Dyer ever answer questions asked in the comments section? I understand it would be difficult for him to find the time but there don’t appear to be many questions. Just wondering. can anyone please tell me where I can purchase the CD called ‘Evening Meditation For Manifesting Introduction ‘- By Dr Wayne Dyer. I have seen it on youtube so I feel it must be available somewhere. Is there a way I can contact Dr Dyer by email to ask about this? Dr. Dyer is so very special in many ways, not the least of which is that he lives by the wisdom-rich words he teaches. I had the pleasure of meeting him on the beach in Maui a couple of years ago, and was simply and truly blown away by his kindness, sincerity and energy. Thank you for these words, Dr. Dyer and may you be blessed beyond belief. I am sending it out to the universe and to you Wayne, if you need persons to provide support at any convention. Please think of me. I am a home care provder for the eldery and mentally challenged the past 14 years and I love people. I will be an asset to your team, Thank you Wayne for you consideration. love and be loved. I would like to purchase Wayne’s medition CD called “Evening Meditation For Manifesting Introduction” I particularly want the introductory meditation but it doesn’t appear to be available to buy. Can anyone help me with this? 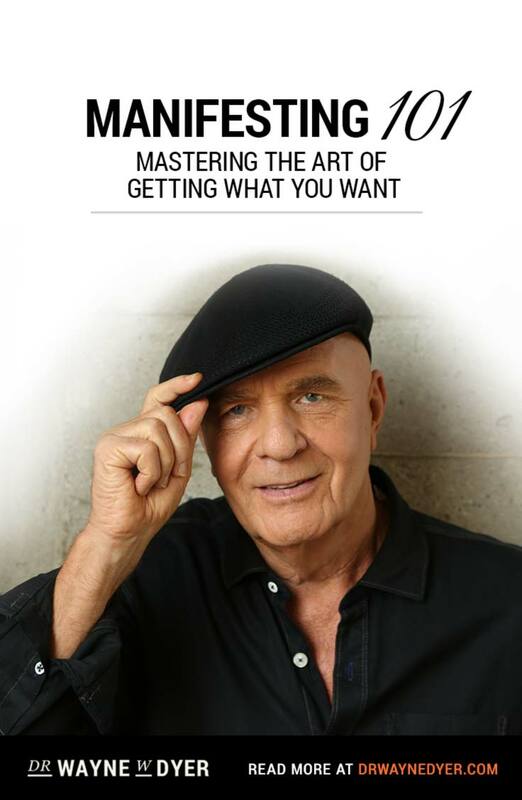 Thank you Dr. Dyer for giving me the clarity I needed in your new book “Wishes Fullfilled”. I just finished the 3rd DVD of your journey and with each lecture I learn so much. Can you post a link to the meditation music at the end of DVD 3..I would love to hear the twenty minute version. Thank you for reminding me of the subjective nature of my own problems and difficulties. You have improved my life immeasurably with your words over the years. I hope you are experiencing full health and great happiness. Continued–I am so excited about the opportunity to be in attendance (via technology) of the I Can Do It! 2012 – Washington D.C. Conference. I am too excited!!! Please know that you have touched my life for years. Through your ability to make your dreams and goals become a reality…you have enabled me to do the same. That empowering shift from believing to KNOWING is enabling me to move forward with my vision of starting a counseling practice and helping others shift from Believing to Knowing. I manifest my desires by using the visual of pink bubbles, because, really, what is more fun and childlike than that? LOL! So, for you, I’m sending a never-ending stream of pink bubbles filled with powerful healing, love, joy, laughter, comfort, peace, clarity, and celebration. I healed my daughter of the deadly autoimmune Hepatitis, after 5 years of medical treatment. I found a vitamin protocol, gave her EVERYTHING she wished for,and she was well in 3 months. The NYC doctors wanted to give her leukemia meds, then a liver transplant. I wrote the book & would love you to give it a one sentence endorsement. Recently I traveled the self-help circuit. Nobody touched me like you did. You spoke at Brendon’s Expert’s Academy and brought Pam McDonald with you. I discovered I am a 4-4. Also, I am just completing a business partnership book that is based on so much of what you teach. Business is Personal and so is my book. Can’t wait to share it with you. Sending love for your healing! May I ask a question? If the Source is inside us, then how do I make sense of a very real experience I had of God/Love literally filling a room I was in until I was completely enveloped in this Loving Presence? I *heard* a voice speaking directly to me *filled* with compassion. I am confused. Can you please explain? Thank You, You always impress me. 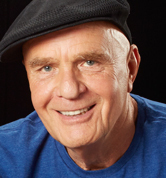 I am Wayne Dyer. I am Ram Dass. I am Heather Hamilton. I too had a profound experience with John of God. I was completely healed from a debilitating stroke. I was at Omega last fall, and heard you tell of your diagnosis. I have absorbed the spirit of your teachings into my bones, with the sense of infinite faith. I send prayers for your complete recovery, and gratitude for mine. You are a very special person and have inspired me thousands of times over the years. I have been diagonosed with Cancer and your words of wisdom and your television prorams come to mind. I pray for your health and well being and like you I am also thanking my condition for returning me back to the “source” Be well and God bless you. 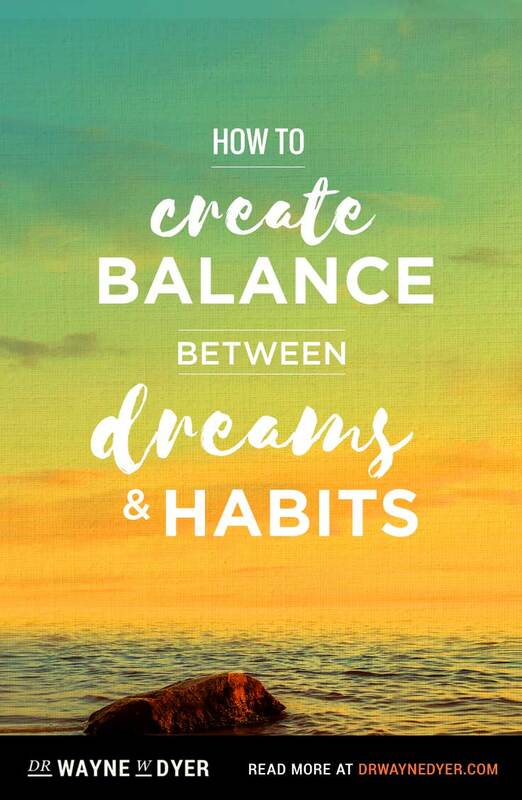 Dear Dr. Dyer, your book Wishes Fulfilled has changed my life. Teaching us about the name of God as I Am that I Am was powerful for me. I now use it during the day and to get myself to sleep. It’s been 2 weeks since I read your book and I’m still going strong. Thank you for the life change. I Am Grateful! Thank you , thank you, thank you for finding me . You are a truely inspirational man that has changed my entire outlook and attitude towards my own life, and I was in desperate need of change. Thank you, Thank you, Thank you. Your thoughts have changed my thoughts today. The anger has left me. Dear Dr. Dyer, I have been inspired to contact you with an idea that has been channeled. I was told to contact you directly and wonder if that is possible? I downloaded the IAM Wishes Fulfilled meditation on iTunes. If you listen to this with the itunes visualization running, you will truly see what the book is all about. Hey Doc, I’ve been reading your books and listening to your tapes for years and years! Does euchaliptis leaves ring a bell? Your blogs on FB are really great reminders that inspire me! I will be praying and doing some mantras for you, and when you are up to it please lecture in NYC or the Bronx. Would love to see you in person! Namaste! This is very true and profound. We all possess that personal power and need to trust and utilize it vs. relying on external factors. Great reminder and reinforcement! Thank you Dr. Dyer, I am trying to apply the many things you have taught me. I finally went out and recorded my relaxation CD called, Relax, Unwind & Sleep. I have also started my own blog and Counseling for a Better Life. You gave me the hope to start all these projects. You are inspiring! Thank you!! Gratitude and Attitude can make or break you. In every situation I choose to be grateful and have a positive attitude. By doing so, I have been amazed by the outcomes! 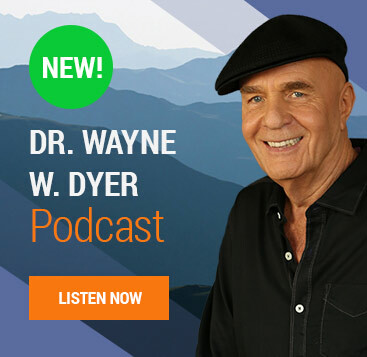 You’re an inspiration Dr. Dyer! I would pray for your healing and I am sure the leukemia would bring out the better change to your body and your healing will result in more pure body. Sending you love and prayers!! I am sorry to hear of your struggle and hope for the best outcome possible. Your remarks are timely for me because I am having a struggle with loved ones. I am at peace with my own place in the struggle and I realize that I can only control myself, not others. Thanks Doctor Dyer, These come in a perfect moment for me today, Your words resonate in the deepest of me. Thank you for sharing Mr Dyer. I feel connected with you through the knowledge you have ‘experienced’. I stumbled across you last week and was thrilled.. 🙂 It’s refreshing to feel less doubtful on what I read and hear from you, with you I FEEL what you talk & write about. Thank you and “I am Well”. Thank you for this truly inspiring blog Wayne. Once again just what I needed to hear myself! 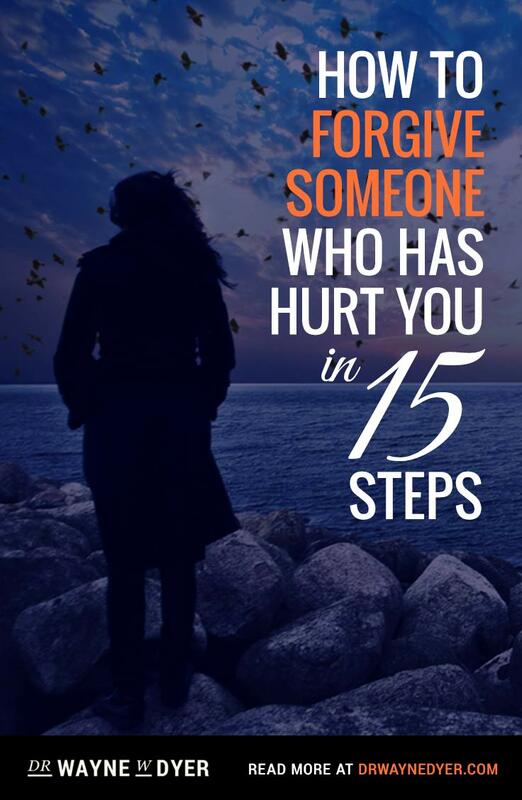 Last month I when I seeked out Forgiveness, I stumbled onto this Blog. This month, Faith. I have always had a hard time wrapping my head around this thing called faith. Maybe my upbriging and conditioning played a role. I am going to look deep inside my childhood, in hopes to find why I lost the knowledgeof Faith. Thank you for sharing Wayne. With all respect to your process (which I try to work with myself) do you allow for the possibility that the God-realised intelligence may decide too have you die from this disease? I hope you don’t mind my bluntness; I am totally sincere. 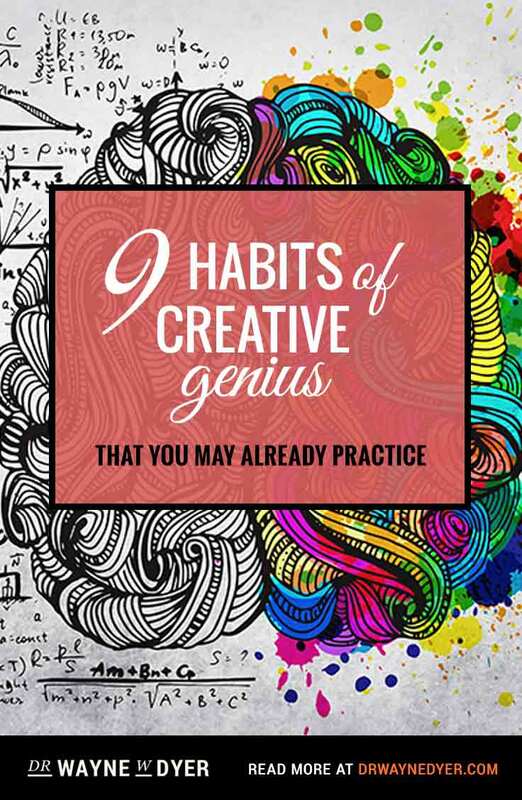 Would this count for you as simply inadequate practice on your part? Best wishes. I am really appreciating your “wishes fulfilled” teachings. I now experience I am well and and I am strong in the face of a CLL diagnosis. Through repeated listening, I am installing these more powerful and healthy memes into my subconscious resulting in incorporating these ideas into my work with men in my counseling practice. Thank you. Once again, what I needed to hear just at the right time. I love your divine gift of articulating and disseminating your discoveries/insights to the world so we can create a place of peace and a “wishes fulfilled life.” Thank you, thank you magnificent Dr. Wayne!